Fore sale: 1979 Cape Dory 27 in excellent shape. Recent new equipment includes winches, 150% genoa, and new rings on the 7 hp Yanmar diesel. 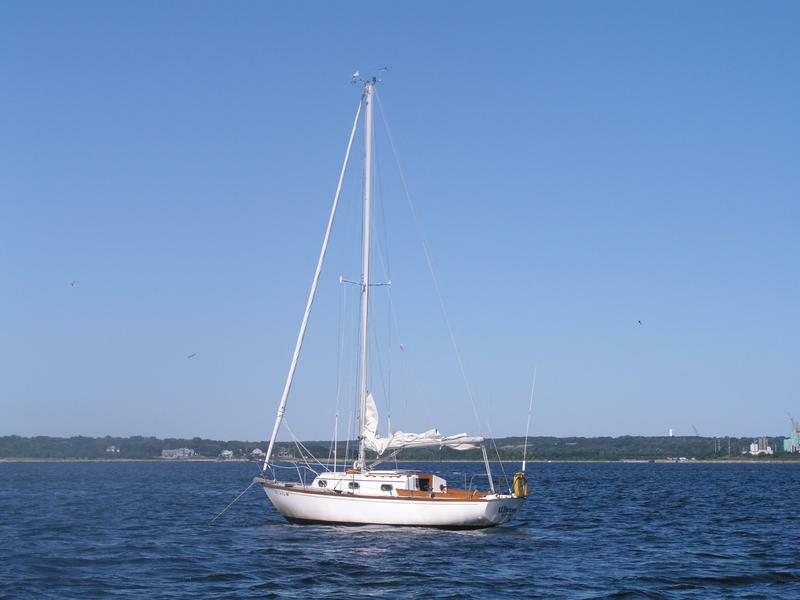 Regularly maintained and covered, “Whisper” has a full keel and is a fine sailing, seaworthy boat. Serious inquiries only. $12,900 or best offer. Main, genoa, jib, Yanmar diesel, alcohol stove.